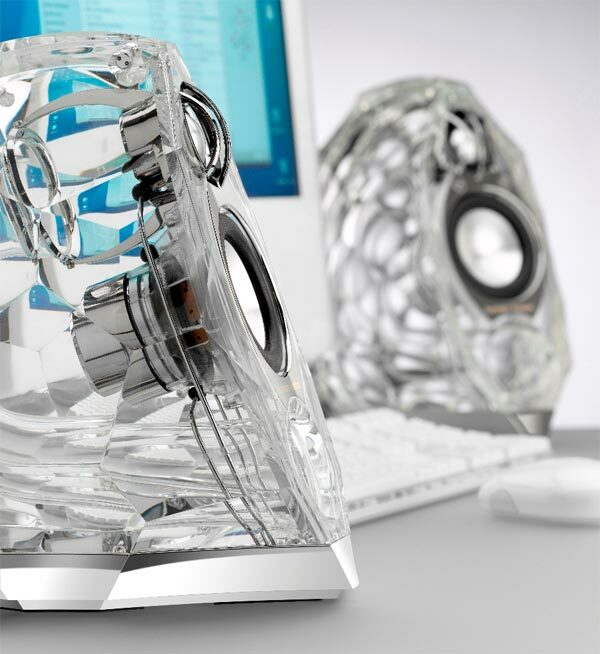 Harman Kardon has launched a new pair of PC speakers, the Harman Kardon GLA-55 Speakers, which are a set of 2.0 PC speakers. They feature Atlas woofers and CMMD tweeters. plus DSP equalization, and the price for these 2.0 PC speakers is a massive $999.99. 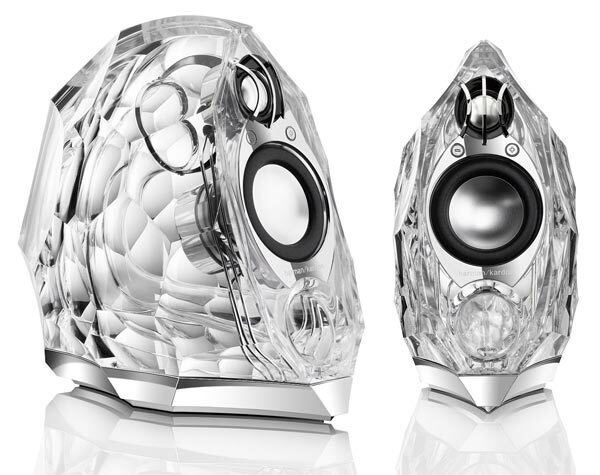 If you want a set, the Harman Kardon GLA-55 Speakers are available from Harman Kardon.